Pelmets Perth! 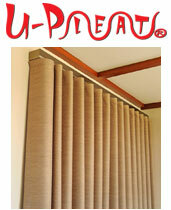 The Uni-Q pelmet system is installed in thousands of WA homes! 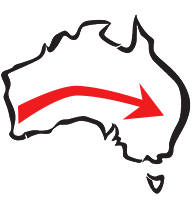 Perth is a hot city and our pelmets can drastically improve the insulation properties of your windows. By sealing the tops of your drapes with a Uni-Q Pelmet, you prevent heat, light and sound from escaping and entering a room. This is especially important in Perth, which experiences a wide variety of temperatures from season to season. 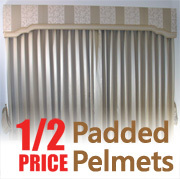 Simply use our contact form to enquire about installing pelmets in your Perth home or business. Remember, we can custom-make pelmets to suit almost any complex installation. The only limit is your imagination.